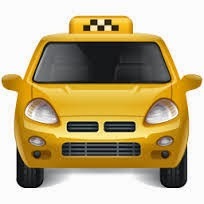 This web application allows users to book cabs online. The overall architecure is ASP.NET MVC 4.0 (with C# and Razor) -> DAL (Data Access Layer) -> LINQ -> SQL Server Database. Download cabsonline.rar below and unzip it into any directory in your system. For example, if you extract to c:\ then it will create a directory c:\cabsonline. Database (clients.mdf) is placed in App_Data and it contains required tables. Tables contain some sample data for testing. 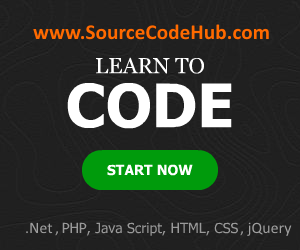 Download Free Source Codes Here!!! !